Mischief Making in the M Pavilion! 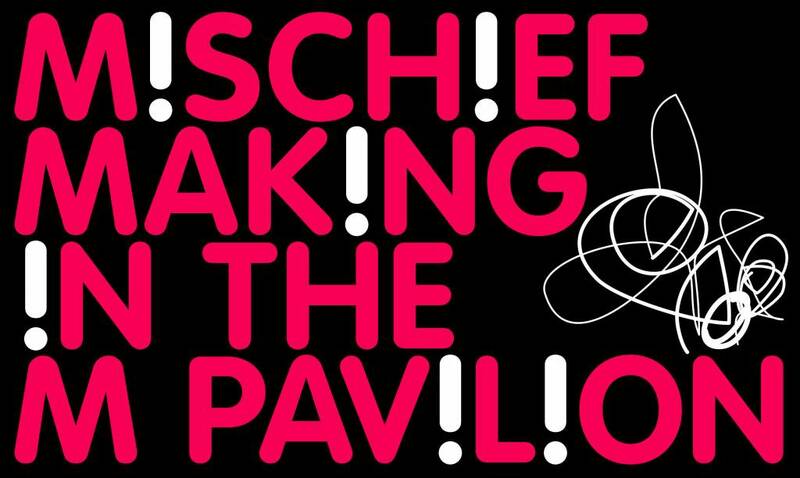 We have scoured the world for live acts that celebrate LIGHT, the most beautiful expression of physics, and invite you to join us at the iconic M Pavilion! You may build my body, and taint it with your scars. Build a tower around me, and block my view of the stars. And through those cracks and flaws light will break down those doors! I will tie these bows knowing that the rope that they are tied upon bind us all.